okay so i have been reading as much as i can about nitrous. However it has left me with lots of misleading info or some stuff i just dont understand. can some one please break down all aspects of nitrous how it works? i have got as much info as i can of google but there is just too much stuff on google that is damn useless. its good for track use and nothing else. movies you see on tv mislead you into thinking its sooooo cool. but really, if your not drag racing your wasting money, plus youll have to at least put forged pistons in your engine for it to handle alot of nitrous. i dont know about your truck but mine has a plastic intake manifold and ive seen them explode with nitrous use. im really not trying to be an ***. but if you dont even know what EFI is then you need to look into other things than nitrous. a better thing to do would be headers, tuners, air intake, cams. you need to know your stuff before you play with nitrous. its an easy fast way to destroy the inside of your engine. are you planing on spraying while you still on warranty because i highly doubt they will cover an engine that blew up because of nitrous. I spray my 3.0 with a 60 HP. shot whenever I want to stomp on a ricer. This is my daily driver with 88,000 miles on it. So have no fear it can be done.But like it's been said if you don't know alot about tuning on EFI then you will want to be very careful.Definitely do your research before you try it. The thing about Nitrous on a non forged motor is by the time you here detonation it's too late for your pistons. If your only looking at a 35 HP. shot you should probably just get Pulleys,Roller Rockers and Headers to start until your confident in your Nitrous installation/tuning skills. Last edited by N20-3.0; 10-19-2009 at 03:03 AM. im not looking for JUST 35 hp if i was i would be very happy with a tuner header and pullys. I plan on haveing headers pullys CIA and nitrous all the goodies. My thing is i dont know nitrous i like the look of the safe shot because i dont know the dangers of nitrous very well.....yet. but i have 2 more years before my warenty is up so lots of time to learn. I figure i should learn enough with in the next 2 years too be able to put that 50-60 shot in my truck without mass failure. They call it safe because it's a "dry" shot. Meaning there is no fuel being injected. Fuel is what burns. And this is whats is burning when you hear about an explosion. No fuel in the intake = no explosion. IMO the best way to go is to have a tune that adds fuel via the stock fuel system and **ramp** a 50-60hp dry shot. FJO makes a very nice and economical controller for this. Instant on systems are bad for traction and H-A-R-D on drivetrain parts. I'd personally suggest a ramping controller. Frasier, get a Hayabusa to fill your need for speed, and keep the truck a truck. Really dont see a need for it on a daily driven ranger but if you do decide to go threw with it make sure you get the truck dyno tuned on the spray. The plastic intake will handle 60hp easily, so no need to upgrade there. The biggest choice is a wet or dry shot so do your research and decide which will be better suited for your application. Now..the whole reason there are backfires is because of improperly designed nitrous kits. Rich, You are very knowledgeable but on this one I gotta say......Not entirely true. 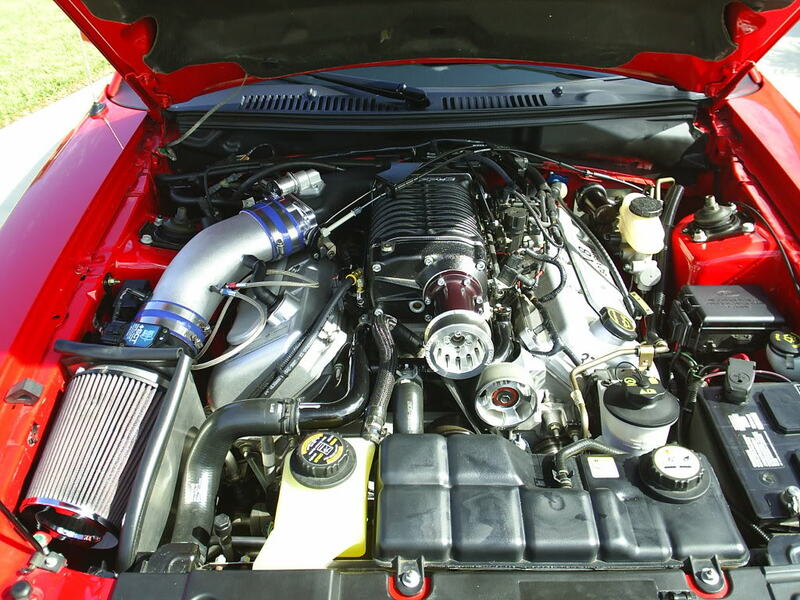 You can blow the intake off just as easy with a dry shot. The backfire starts in the combustion chamber where Nitrous and fuel mix with spark.Most commonly it starts with a improper tune or early activation of the system[not enough RPM's].When this happens you can blow your intake off, bend a valve, connecting rod or more with a wet or dry kit. On a small shot like we are talking about the amount of fuel being injected into the intake is minimal and when it gets combined with 950+ psi of Nitrous pressure at the Fogger Nozzle it gets atomized very well. Also remember that your at WOT when spraying.So the fuel/nitrous mix is not going to settle and run down the intake.If you have fuel just puddling up in your intake your truck will not run[too rich]. I'm not saying a wet kit is the best way it's just how I like to do it everybody has an opinion. But in my truck I found it better to add fuel with the kit instead of the injectors.This way I can run my nitrous tune all the time without adding extra fuel with the injectors when it's not needed. My bottle is always in my truck and ready to go. On my Cobra I shoot a 75 HP. wet shot through the blower with no problems at all. Last edited by N20-3.0; 10-19-2009 at 01:54 PM.